Sometimes When You wake up in the morning, You feel strong puffiness around the eyes The question arises how to remove bags under the eyes immediately at home? Here are some easy and simple “tips to remove dark circles around eyes”. To remove bags under the eyes you can use tea bags. 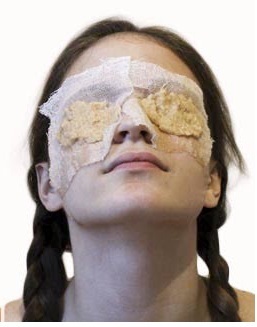 Take ice cube put in tea bag with tea and keep these tea bags on eyes, Wait for a few minutes. After a while, you’ll notice that the swelling is disappear. 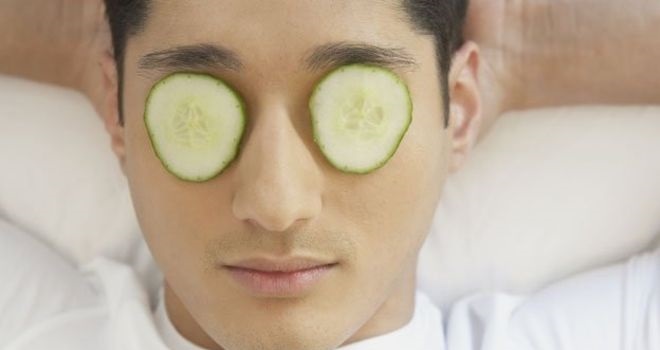 Cucumber helps to quickly remove bags under your eyes. The enzymes that reduce swelling of the face, Take a cucumber , ,keep it in the refrigerator for 10-20 minutes. Then, at Cut cucumber cut it and make slices,keep a piece on each eye and as long as a cucumber will not be hot to hold them. 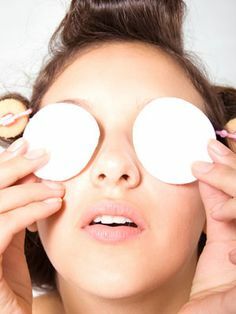 At the same time it will remove bags under eyes,but it will make your eyes fresh and shine. Milk is an effective cure for bags under the eyes. Take a cotton ball and soak in cold milk, then rub the eye.It is very easy and effective. In the immediate to remove bags under the eyes,use of potato is a simple and inexpensive remedy. Take medium- sized potatoes,grate them and wrap them in a clean cloth .Covers your Eyes for a few minutes with potatoes cloth. This remedy is also effective for headaches and eye circles. 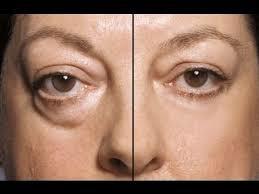 Salt in warm water will help get rid of bags under the eyes. 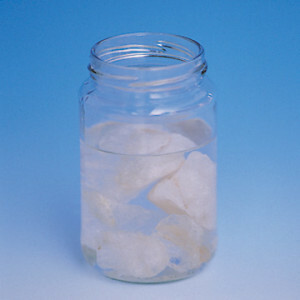 In Half a glass of warm water, mix a teaspoon of salt and dip cotton balls in this solution and placed on the eye and skin. Once the beads are dry, rinse your eyes with warm water. The surrounding skin becomes increasingly clear and firm. Aloe Vera is very good for skin ‘s problems. This plant is effective in reducing inflammation of the skin, vitamin E in it ,which is useful for skin and use of aloe vera improves blood circulation and relieves the skin of excess fluid. 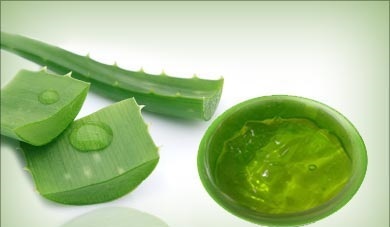 Use Fresh aloe gel several times a day to remove bags around the eyes. All following tips are not only easy ans simple but all are also very effective and surely help you great. Pasting of mixture of almond oil and honey under eyes is the best treatment for this problem. Use this mixture once in a day and after a week you will find better results. However it is more beneficial if it is applied at night.